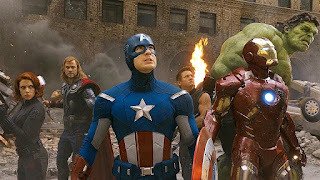 With less than 2 weeks left before the release of the hotly anticipated Avengers: Endgame, let's take a look at a couple of films in the series that must be watched in order to get more out of the 22nd film in the series. 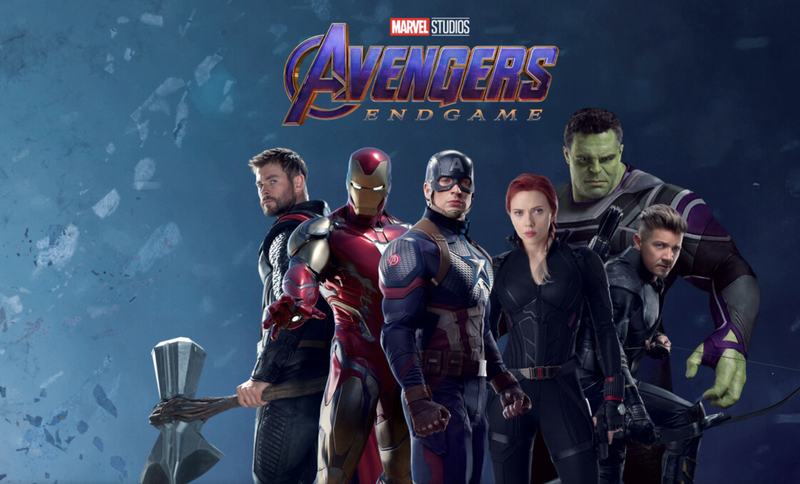 Let's face it, most people don't have time to watch 21 films in order to get the most out of Endgame. I've whittled it down to 4 movies that should get you caught up and give you enough introduction to each of the characters so you won't be too lost. Obviously, if you have more time, watch more of the movies. The more you watch, the more you'll get out of what promises to be one of the biggest movies of all time. But, if you can only squeeze in a couple, make it these. Endgame is going to focus on the core original Avengers. This 2012 crossover is the first time the team assembled. It does a great job of introducing us to the personalities and relationships between the team. While it focuses mostly on Iron Man and Captain America, the rest of the team gets their time to shine. Marvel's the Avengers also features the strongest villain from phase one of the franchise, Loki. There's also the post credits scene that introduces Thanos to the world. A lot of the ideas that will be paid off in Endgame are rooted firmly in this flick. While this is considered the weakest of the team movies, it's within this one that the team really starts showing the cracks. Age of Ultron introduces us to Scarlet Witch, Quicksilver and Vision. Two of the three of them play big parts in the team's future. Thor finds out about the Infinity Stones and gives a brief synopsis of what they are to the team. You also have Tony Stark's Witch inspired vision of the future that influences his decisions throughout the rest of the series. While Ultron isn't the strongest villain in the series, he's still a compelling antagonist that isn't necessarily wrong with his motivations. I think this movie is actually much better than it's given credit for. Civil War is a must watch prior to Endgame. This one shows the team splitting into two and explains why things are the way they are in Infinity War and beyond. 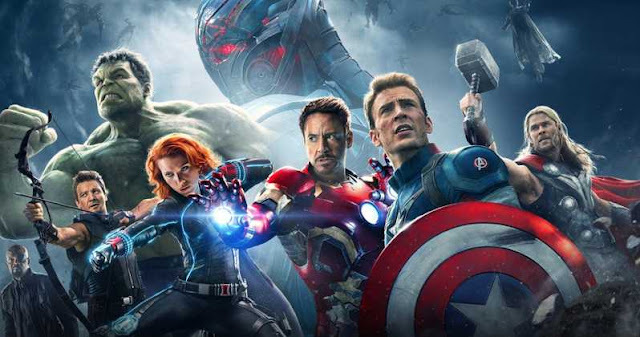 The premise behind this one involves registration of the super heroes following the aftermath of major battles that the Avengers were a part of. Half of the team decides to sign while the other half doesn't want to have their hands tied by red tape. While this informs the initial split, it's the revelations during the third act that turn this deeply personal. Civil War introduces us to both Black Panther and Spider-Man. This one is also directed by the Russo Brothers who also helmed Infinity War and Endgame. 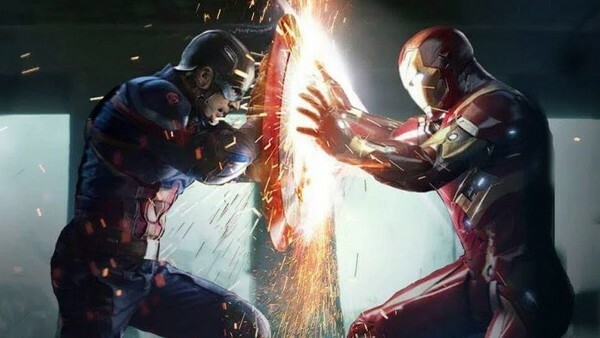 Captain America: Civil War is an action packed superhero film that is also incredibly emotional. This one's a must watch. This one is a no-brainer. If you're going to see Endgame, you've gotta know what got the team in the position they're in. How did they lose. What happened to everyone? Who doesn't feel good? Infinity War is a non stop flick that is an absolute necessity. The ending of this one is just soooo good. Even if you've seen it, you need to rewatch it just to get back into the headspace of the characters and the universe. Infinity War is the cap on the set up. Endgame is the payoff. You can't truly enjoy one without the other. So, what do you think? Do you agree or disagree with these picks? Sound off in the usual place.